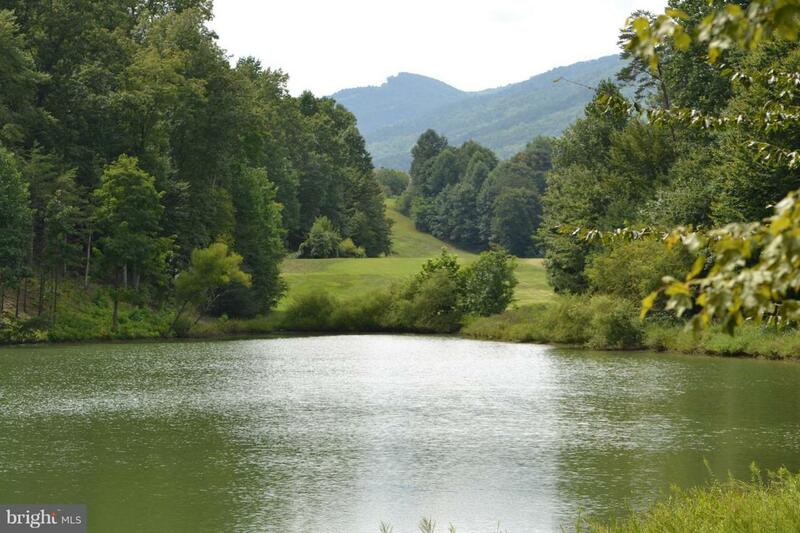 Watch for blue herons on this tranquil lot with pond frontage in golf/lake community of Stoney Creek in Wintergreen. Walking trail is to the left of the property. Use 103 Waters Edge Ln for your GPS directions. Pond is on the backside of the lot making it very private. Go to Wintergreen Resort online for all of the available amenities. Seller financing option available.